Raman is a specialist orthodontist working in private practice and a post-graduate tutor at King’s College Dental Institute London on the MSc Programme of Aesthetic Dentistry. Dr. Raman Aulakh is an Invisalign Platinum Elite Doctor, Clinical Speaker and a key opinion leader for Align Technology. 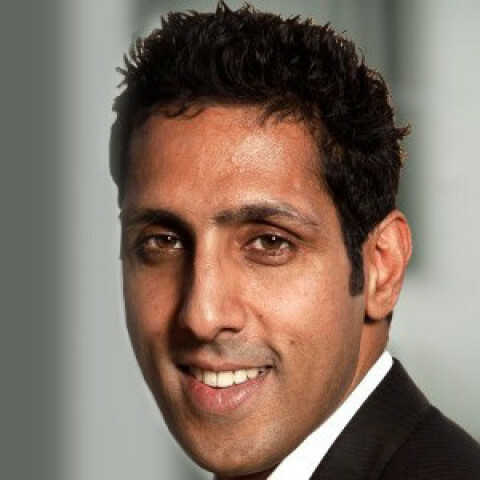 Dr Aulakh has been an Invisalign provider since 2008 and has treated over hundreds of Invisalign cases to date.He qualified from Birmingham Dental School in 1998. He has passed examinations with the Royal College of Surgeons and has a Masters in orthodontics from the University of Aarhus, Denmark. Raman has written and contributed to numerous publications and orthodontic literature. He has recently been commissioned to write a master class series for Orthodontic Practice to showcase treatments requiring orthodontics, cosmetic dentistry and the Invisalign system. Raman works closely with many referring dentists to offer patients a complete and comprehensive treatment care plan. The aim is to provide clinical excellence in a relaxed, comfortable and professional environment. Raman is a true believer of “face driven” orthodontics which means looking at the face as part of the treatment plan before guiding the teeth in the right place. This allows him to bring harmony to a patients face with their teeth and bite.